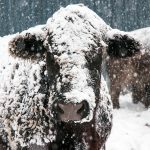 A debate in the House of Commons on ending the export of live animals for slaughter has sparked fresh calls for live trade to continue in the UK. 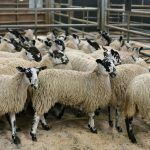 The Institute of Auctioneers and Appraisers in Scotland (IAAS) is urging the Westminster Government not to impose a ban on live exports which it says is crucial for a competitive marketplace. “Live exports are crucial in achieving a fair price in the marketplace and we are urging MPs to ensure live trade out of the UK is allowed to continue. Animal welfare and transport in the UK are, and will remain, amongst the best and most highly regulated throughout the EU. 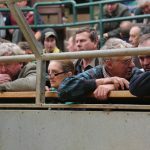 The National Farmers Union is proposing a full live export scheme focusing on transparency and scrutiny to allow the UK to continue to lead the way in welfare standards, a proposal which the IAAS believes could have merits. 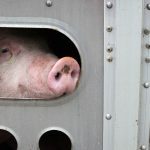 Research has shown that where livestock are transported in accordance with existing EU legal requirements, there is no adverse impact on animal welfare or the performance of the animals. 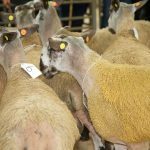 The Institute of Auctioneers and Appraisers in Scotland (IAAS) is the representative body for livestock markets, valuers and auctioneers across Scotland. We fight for the interests of those markets and the central role they play in the working of the rural and agricultural economy. 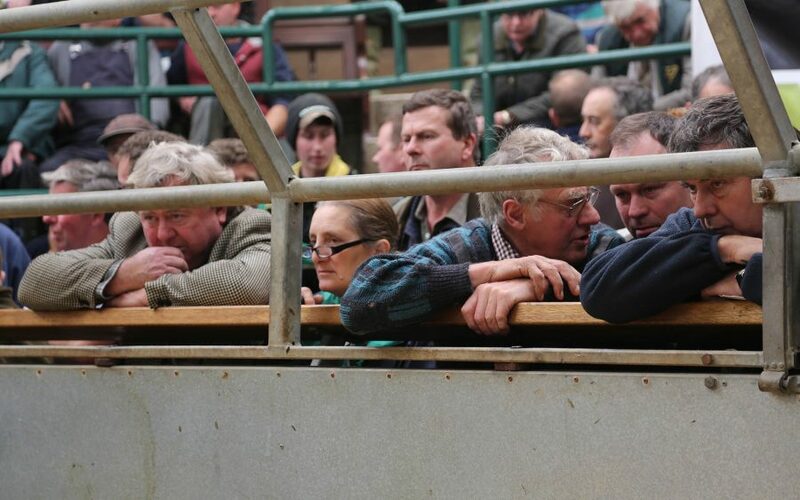 The Institute represents livestock auctioneering companies at National and European level and is regularly consulted by Scottish Government and other stakeholder bodies, on issues relevant to the handling and marketing of livestock.